Cook potatoes in large pot of salted water, bring to a boil. Cook until potatoes are fork tender. About 20 minutes. Drain well. In a large bowl, add potatoes and mash. Add milk, butter, garlic powder, salt and pepper. Mix well. Fold in parmesan and sour cream.Taste and adjust seasoning, if desired. Enjoy! I top all of my meals with parmesan. I love the flavor. I love everything that has garlic in it! Yum! I think Samuel Pepys must be a distant relative - I likely would have done the very same thing - to both the cheese and the wine. Thanks for sharing the story - I just love that about your site! Parmesan and Garlic.. What a perfect combo with mashed potatoes. I could eat a whole bowl. Mmmmm! I am crazy about Parmesan cheese. To me it is the undisputed king of all cheeses! I like this so much Christine, potatoes and cheese and how not to drool. Yum combination of potatoes with parmesan and garlic..superb! 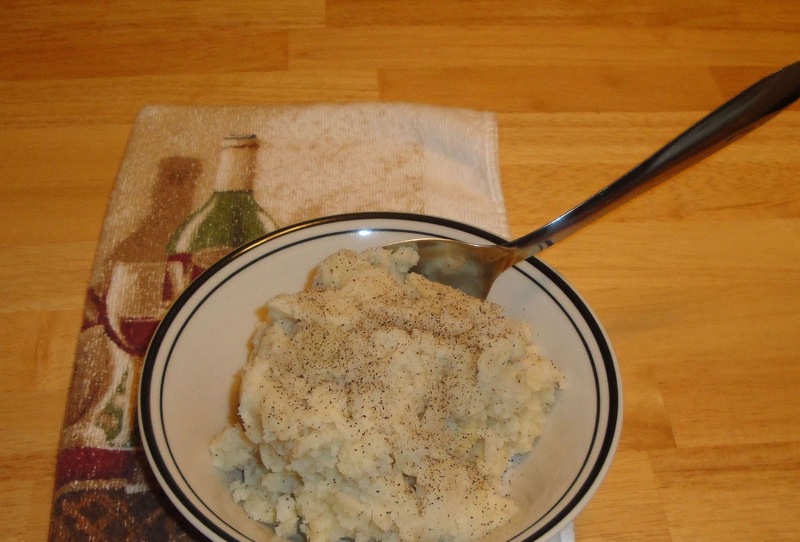 You have a very delicious mashed potato recipes here! 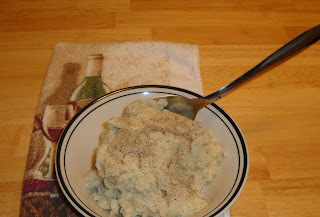 I love the addition of parmesan and garlic into your mashed potatoes! These look awesome, definitely planning on whipping these up this week. Thank you everyone! I appreciate your comments. Real Parmesan is so much better. You get what you pay for. I'm looking forward to trying this. Real Parmesan is much better then what you get in the green can. Super easy and seems delicious with sour cream and Parmesan cheese. I'll eat parmesan on basically anything so I'm pretty sure it would be delicious in mashed potatoes. Another very informative history lesson! And parm/garlic potatoes? I could eat them with EVERY meal! Mmmm this sounds amazing! Love the history too :) Garlic + Parmesan = Love!! Parmesan is my cheese of cheeses. I've never laced mashed potato with it, but hey, why not!! I love mashed potatoes with garlic!! I ussually add cream cheese to mine to make them even creamier. Love the use of Parmesan! Yum-garlic and cheese, I will gladly eat these. Beats plain any day! This looks great! I've done garlic mashed potatoes but never added parmesan. Great idea!